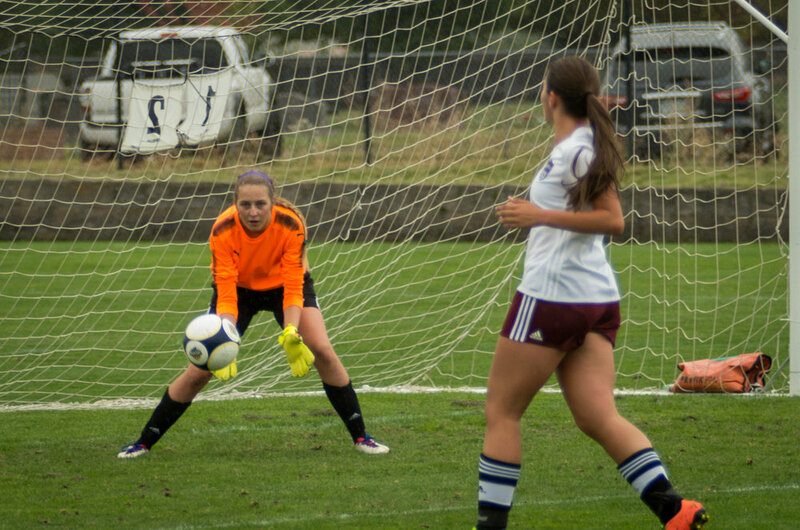 After not playing since 4th or 5th grade, Olivia decided to return to the soccer field, but this time as a goalkeeper. 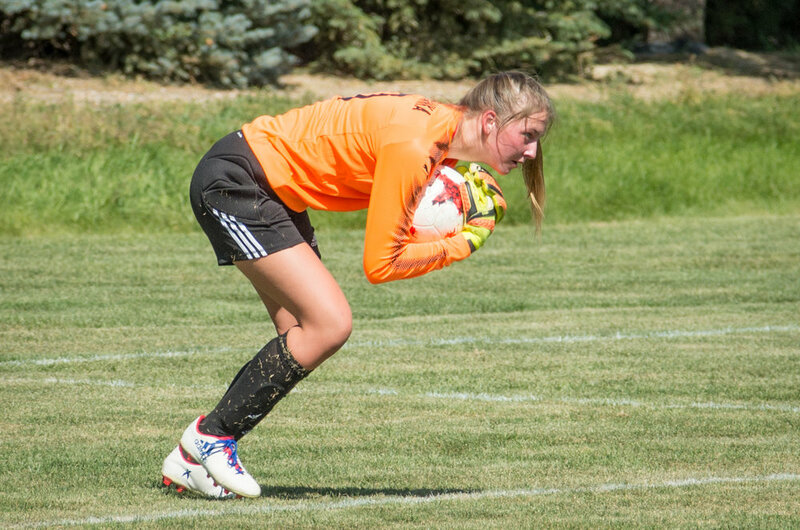 She started with her high school team (Loveland Indians) and continued on with club (United SC). She is rapidly improving, earning Player of the Week for her club team and more than anything else shows tremendous guts while in the net. Pretty sure this is the first foul Olivia has committed in two seasons of play. It is a ton fun (and at times a little stressful) to watch her play. Plus I get the opportunity to photograph more soccer. Here are photos from her club team games that I have been able to photograph. It was supposed to be a moon of the decade. A super moon. Showing both Sunday evening and Monday evening. Most people photographed it on Sunday evening, but I decided to go out with family and wait until Monday. Big mistake. The moonrise on Sunday was about 45 minutes earlier than Monday. So instead of being able to capture a great moon rising over Lake Loveland, I got a super bright ball rising in nearly complete darkness. Nonetheless, I was standing in the mud with my camera, so I got what I could and then played around in Lightroom until something interesting emerged. The first image is the Eisenhower Ave on the south end of the lake. The next four are when the moon is starting to rise, but still mostly obscured by clouds. The last image is actually two imaged merged together. When the moon is correctly exposed, everything else goes to black. So I did a little photoshop work to have a correctly exposed moon and reflection, while still being able to get an idea of the horizon. This is the view from my parents' front porch in Estes Park, CO. Well, technically there are four very annoying utility wires that are right in the way, but thanks to the content aware eraser in photoshop they don't have to be in the photo. We woke up to an amazing sunrise over the lake. I grabbed my cell phone to get a photo and then decided it was worthy of pulling out the DSLR. I also decided a panoramic was needed.